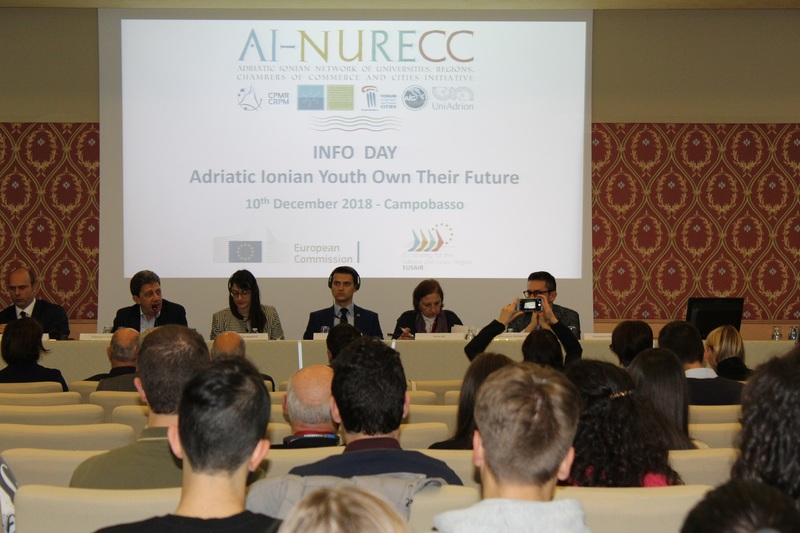 On 10th December 2018, the Adriatic Ionian Euroregion organised the Info Day “Adriatic Ionian Youth own their Future” at Campobasso (Italy). 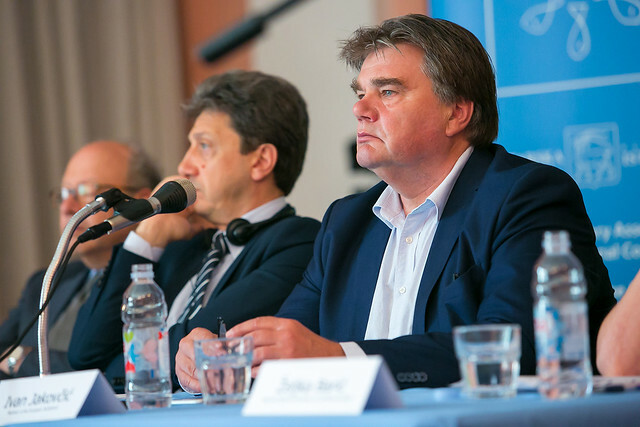 The event was all about stimulating youth to take ownership of the EUSAIR. The event was attended by AI-NURECC partner networks, EU policy officers, organisations advocating youth empowerment and participation as well as several local and national level stakeholders, including roughly 80 students from local secondary schools. Because the AI-NURECC Initiative advocates youth cooperation concretely and puts young people at the core of its action. 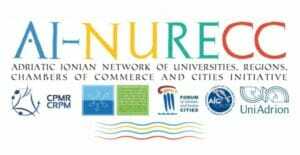 Within the framework of the AI-NURECC Youth Action, the Info Day represented a first step towards promoting and building an impacting and open dialogue between the EUSAIR institutional and technical structures and the Adriatic Ionian Youth. Encouraging youth participation in democratic life and society represents a priority of the EU. 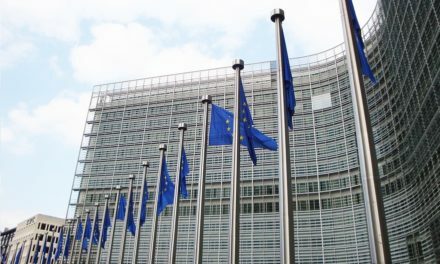 It is enshrined in the Treaty on the Functioning of the EU and expressed in the objectives of the EU’s Youth Strategy, as well as in the Union’s enlargement strategy. 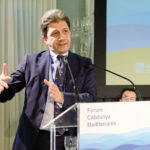 By raising awareness about the opportunities available to Adriatic Ionian youth, the event was intended to facilitate their participation in the creation, articulation and implementation of the EUSAIR as well. 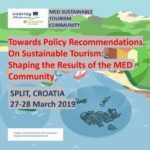 During the event policy trends, existing EU programmes/projects and related EU opportunities for youth were illustrated with specific reference to the Adriatic Ionian countries. 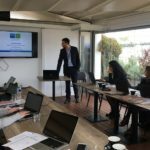 Some of the most remarkable youth cooperation projects currently running in the area were presented, in order to boost the political discourse about promoting a future EUSAIR Agenda for Youth. 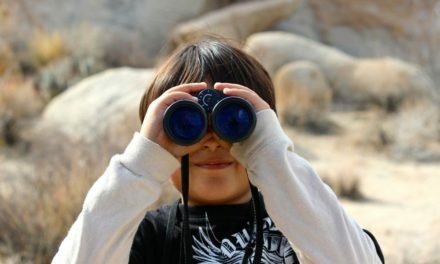 The Region can (and has) to take stock of all the locally implemented good practices in order to capitalise them and inspire the future steps towards long-sighted, inclusive and participatory bottom-up approaches to decision-making, especially when it comes to young generations. 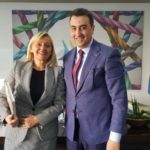 In this regard, the Adriatic Ionian Euroregion presented a second initiative that it is going to deliver in Spring 2019 in Montenegro: the Adriatic Ionian Youth Organisations Forum (AIYOF). 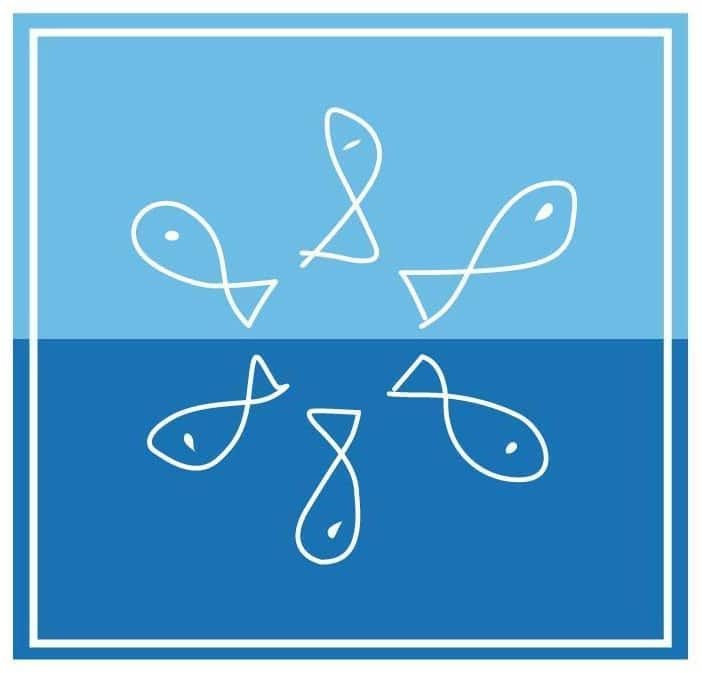 With the aim of actively involving Youth Organisations of the 8 EUSAIR countries, the AIYOF will be designed as to stimulate Adriatic Ionian Youth to take ownership of EU- and Strategy-related priorities, objectives and related opportunities, while giving voice to their needs. 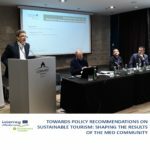 The AIYOF will represent an outstanding opportunity to network and discuss EUSAIR topics through the lenses of youths, and, more importantly, to share recommendations about a possible Agenda for Youth with relevant EUSAIR decision-makers and stakeholders. 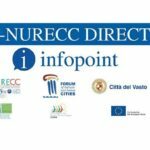 Moreover, the event was the occasion for announcing the forthcoming signature of a Memorandum of Understandings between the Adriatic Ionian Euroregion and the Biennial of Young Artists of Europe and the Mediterranean (BJCEM).